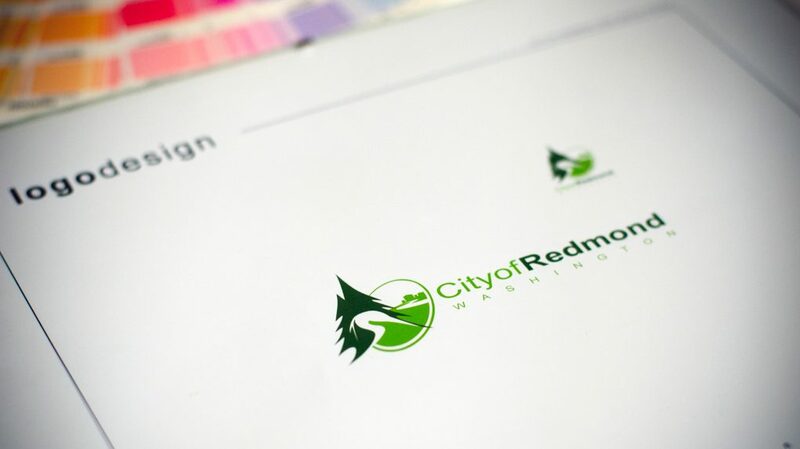 The City of Redmond contacted several design firms in the area with RFPs. We were lucky enough to be selected to represent one of the top five cities in the US. Since changing a logo on a park sign and a police vehicle take time the project would take several years to implement. The city definitely had some things in mind when it came to what they wanted to incorporate into the logo. Speaking to the City Council members and the Mayor I was able to create a list of the most important attributes. The requirement were to showcase the nature and the “built green” aspects of the city and use a Heron as symbol since it was already being used on the city’s wetlands trails. Some of the challenges were “how do you stick a bird, bike path, office buildings …oh by the way none of our office buildings are over 5 stories tall oh and a river into a logo without making it look absolutely ridiculous”. 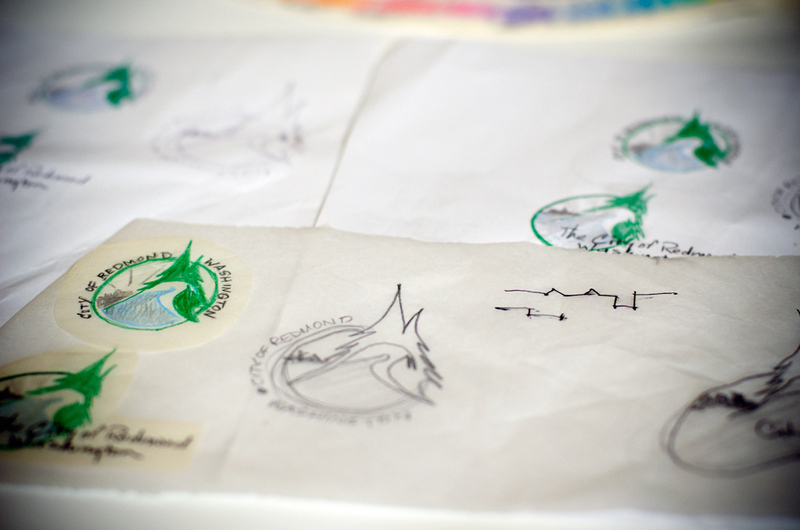 If you look at the photos we actually went old-school on the design and drafted it by hand. 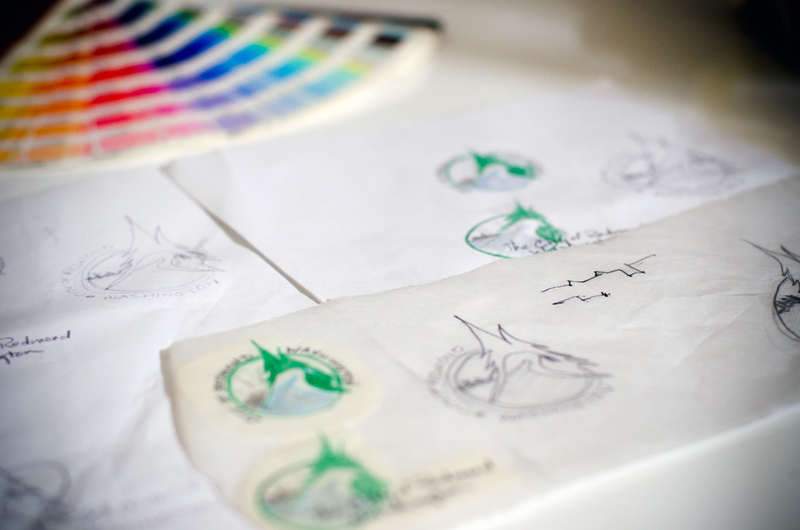 We then created a logo and mocked up the business cards and letterhead. The rest of the photos show the logo’s implementation into the city. Copyright © 2001-2016 Eden Creations, all rights reserved.